While client referrals remain the single most important means of acquisition, wealth managers reaching out to high-net-worth (HNW) entrepreneurs should foster inter-departmental collaboration to beat the competition, says leading data and analytics company GlobalData. 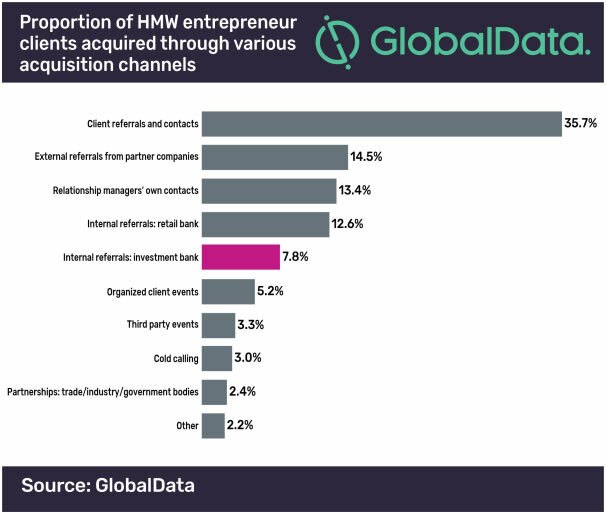 According to the company’s report, more than one third (35.7%) of HNW entrepreneurs have been sourced through client referrals, making it the single most important channel of acquisition globally. While this means that generating positive word of mouth is paramount to be able to leverage client contacts, wealth managers should broaden their focus when reaching out to entrepreneurs. 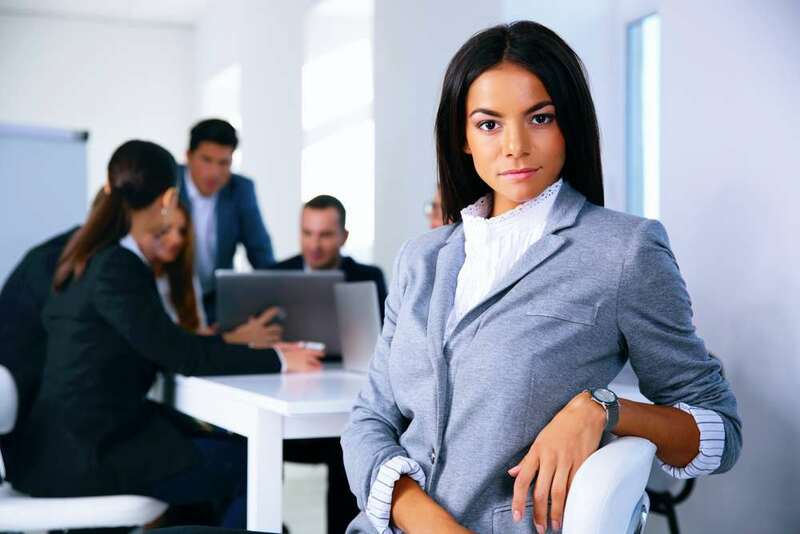 Reportedly, out of the 10.5 million HNW individuals across the globe, 4.8 million (46%) are entrepreneurs, making them an attractively large but competitive target market. The company’s proprietary Global Wealth Managers Survey reveals that just 7.8% of HNW entrepreneur clients have been sourced through investment banking referrals. Heike explains: “Referrals from ones investment or business banking department do not only provide an important source of new business, but allow wealth managers to service clients more effectively, and increase fee income by leveraging cross-selling opportunities. “Wealth managers need to ensure that frontline staff has a thorough understanding of the other unit’s product and value propositions. At the same time, well-defined incentive structures are needed to foster a culture that promotes interdepartmental collaboration and encourages staff to share customer information.